It’s almost the most wonderful time of the year again—festival season! Some of the summer's coolest events are just around the corner, including the much-anticipated Tortuga Music Festival in Ft. Lauderdale, Florida. 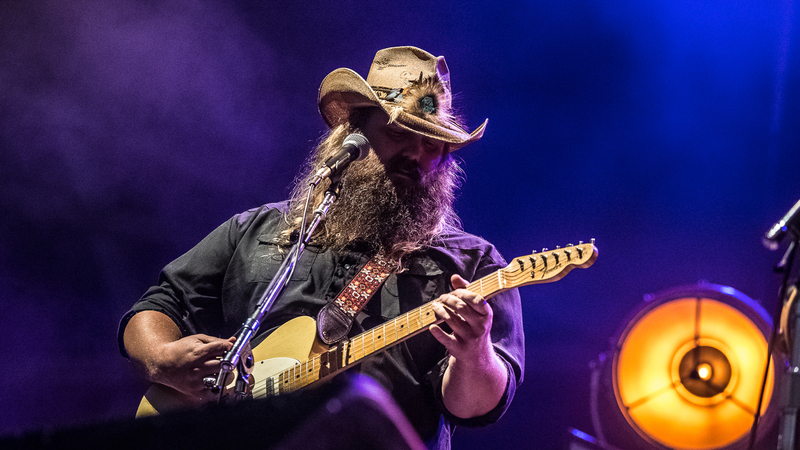 The annual affair boasts an impressive list of country, rap, and rock performers this year, like headliners Luke Bryan, Chris Stapleton, and Kenny Chesney. Other performances slated for April 7-9? Darius Rucker, Brett Eldredge, Justin Lynch, Slightly Stoopid, Delta Rae, and Nelly, to name a few. The artists are just as excited to jam out at Tortuga as we are—so much so that some our favorites made their way to YouTube to tell us exactly why. The always-energetic Brett Eldredge promised: “We’re gonna sing songs, then I’m gonna go jump in the ocean and you’re gonna jump with me!” Sounds like an idea we can get behind! This is the second time Eldredge will be performing at Tortuga since its inception back in 2013, and he’s been waiting to come back ever since. Brooke Eden, who is also set to perform, grew up in Florida and is thrilled to be visiting her home state. “I cannot wait to be back on the beach; it’s one of my favorite places. It’s where I grew up, and it’s where I always like to come back to.” Drake White said he felt the same way, as he also spent a lot of time at the shore as a kid, saying, “I grew up with the sand beneath my toes, and the water does something for me.” He even filmed his video near the ocean, decked out in a bathing suit, sunglasses, and baseball cap. Whether it’s their love of the ocean, their dedicated fans, or the worthy cause that the festival raises money for, performers are psyched about what's on the horizon for Tortuga. While you're counting down the days until you can spread your towels out on that warm Florida sand, you can get ready for the three-day affair by queuing up the all the exclusive videos below! After you watch, be sure to track these musicians on Bandsintown so you never miss another one of their shows.